Between 21 to 25 november 2016 we invite you to visit the SIMEX stand at the International Furniture Exhibition “MEBEL- Moscow 2016”. The exhibition will be held at „EXPOCENTRE” Exhibition Centre, Moscow, Russian Federation. 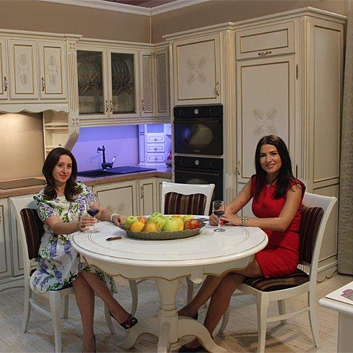 We wait your visit in pavilion №2, where you can discover our new collection SIMEX.